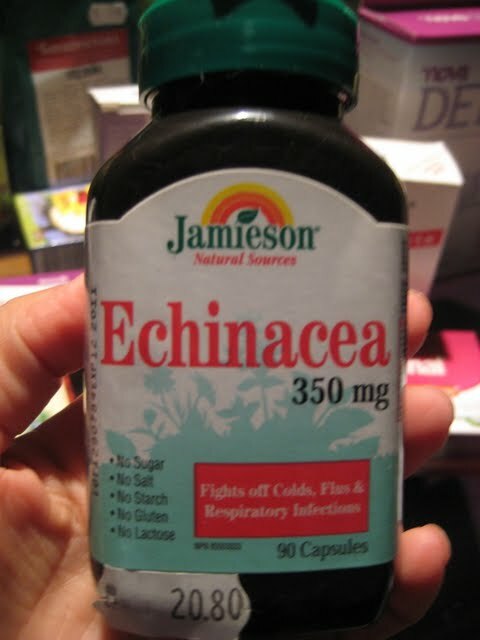 The only new thing in Week 2 of the Full Detox Programme is Echinacea. It's supposed to be taken during the 7 days of cleansing the Lymphatic system (and cellulite). The price is BGN 20.80 (EUR 10.63). The dosage is 9 pills a day, taken in 3 receptions.